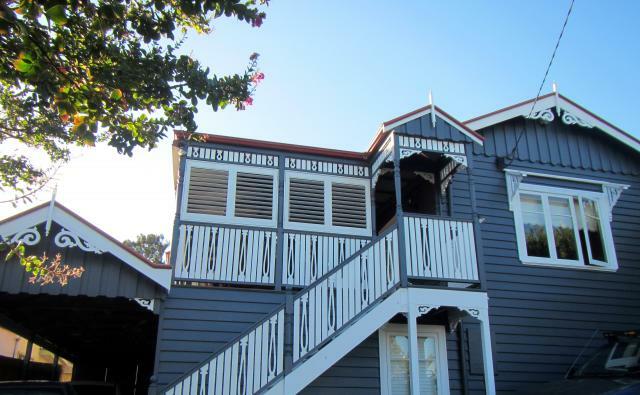 Shutters, plantation shutters in DIY kit form and DIYinstallation of custom built shutters from ShutterKits a leading Australian manufacturer of cedar shutters specialising in do it yourself shutters. Servicing Brisbane, Australia wide, New Zealand, Vanuatu and beyond. Delivery of DIY kit set Western Red Cedar shutters, custom built Readymade timber shutters and Aluminium plantation shutters. Production for most of the year is around 1 - 2 weeks with delivery to Sydney usually overnight, to Melbourne 2 days, Adelaide 3 days and Perth takes 5 days. With over 30 years experience in the shutter manufacturing industry we take great pride in offering great service and products in the market place. 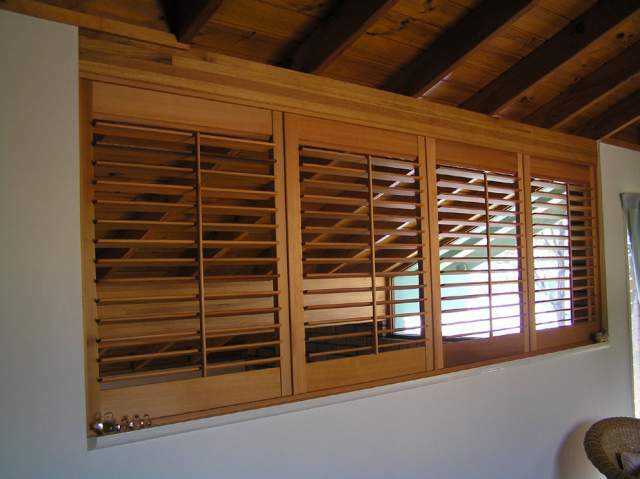 ShutterKits offer Fixed blade shutters as a versatile alternative to the moveable blade shutters. Great for use as an external window feature, cupboard doors, privacy dividers and boat cabin doors and more. It allows for privacy while ensuring good ventilation in the installed area. 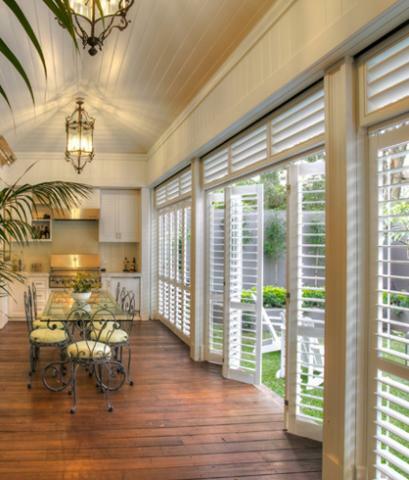 ShutterKits offer Aluminium Shutters to maximize your living space by bringing the outdoors in. Aluminium shutters are an alternative to traditional timber shutters for External use and also have the option of frames and many other design features. Available in standard colours and custom wraps. 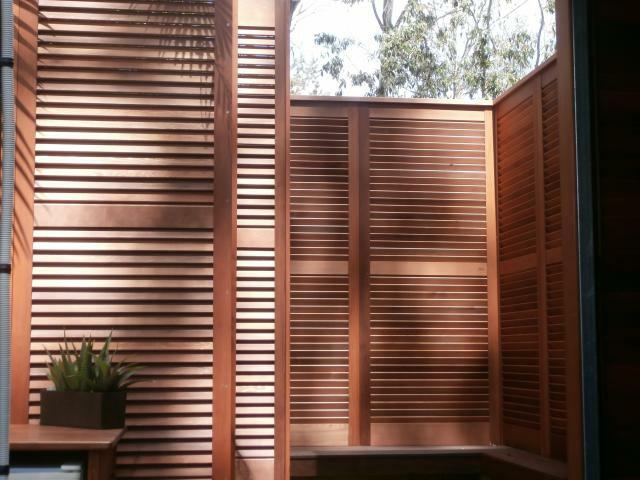 ShutterKits Specialise in the Fast Delivery of Custom Made to Measure & Easy to Assemble Cedar Shutters in Kit Form or Fully Assembled Hardwood, PVC & Aluminium Shutters Ready for You to just Unpack & Install. 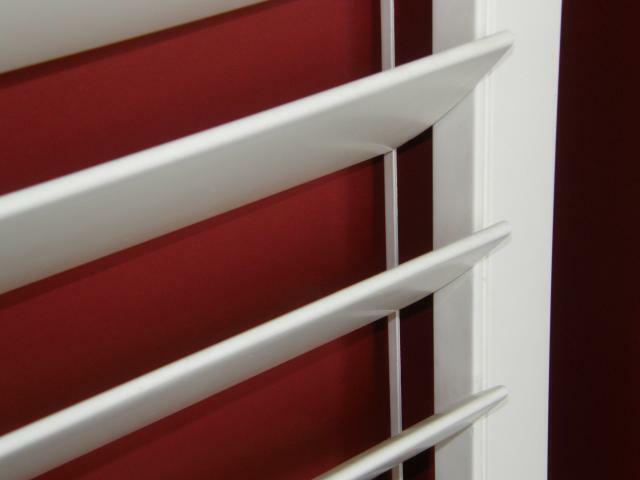 With many years experience in the manufacturing and installing of shutters we take great pride in offering great service and products in the market place. We enjoy helping our clients so that they get the best possible result and Value for Money. 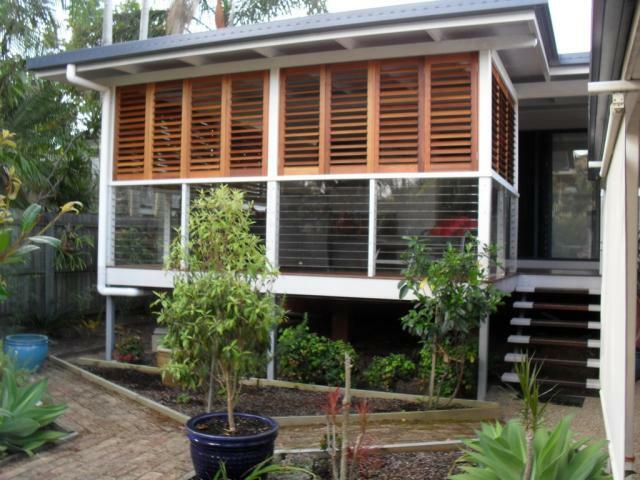 The Canadian Western Red Cedar Kit Shutters are Australian Manufactured in our Brisbane Factory using Australian Made Components with Canadian Certified Timbers. 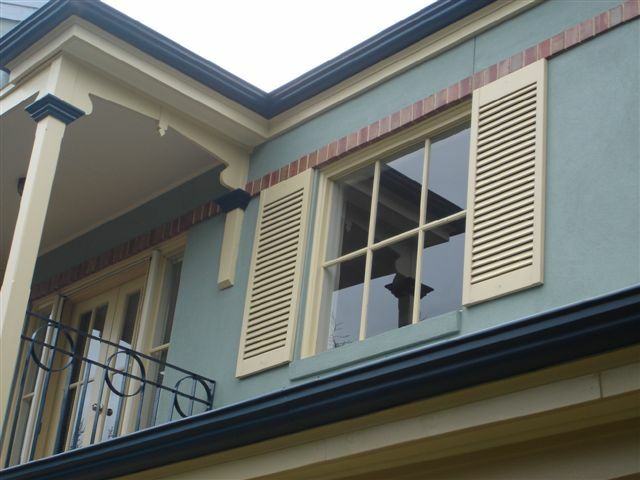 Shutters that are of Top Quality and Durable that are Quick and Simple to Assemble with Patented Unique Design Features using Specialised Machinery Developed and Manufactured in Australia. 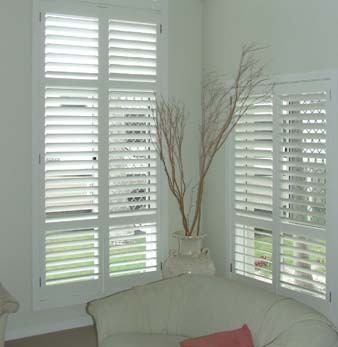 Are the Premier Supplier of Kit Set Shutters..
Shutterkits - Kit set shutter manufacturer Simple Elegance. Easy to operate inside timber plantation shutters. 6 days 19 hours ago. Unit 5 / 20 Jijaws Street, Sumner Park 4074.